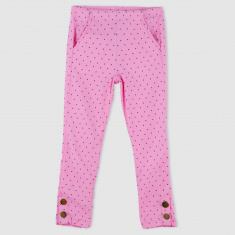 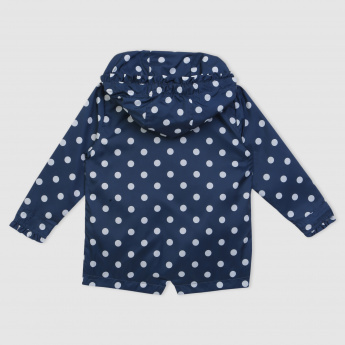 Make a bold decision by making this jacket a stylish part of your kid's clothing collection. 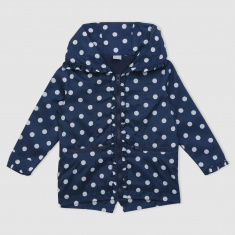 The polka dots on a contrasting background look splendid giving this jacket an enchanting look. The hood and long sleeves are designed to bestow a snug fit.